Changing health-risk behavior has been shown to decrease morbidity and mortality and enhance quality of life. The present review aims to describe the models and theories that underpin effective interventions and the empirical studies that warrant their successful use with specific health risk-behaviors. Motivational, behavioral enactment and multi-stage models are critically discussed in the context of identifying the ingredients that help translate theories into practice by designing effective behavior change interventions. 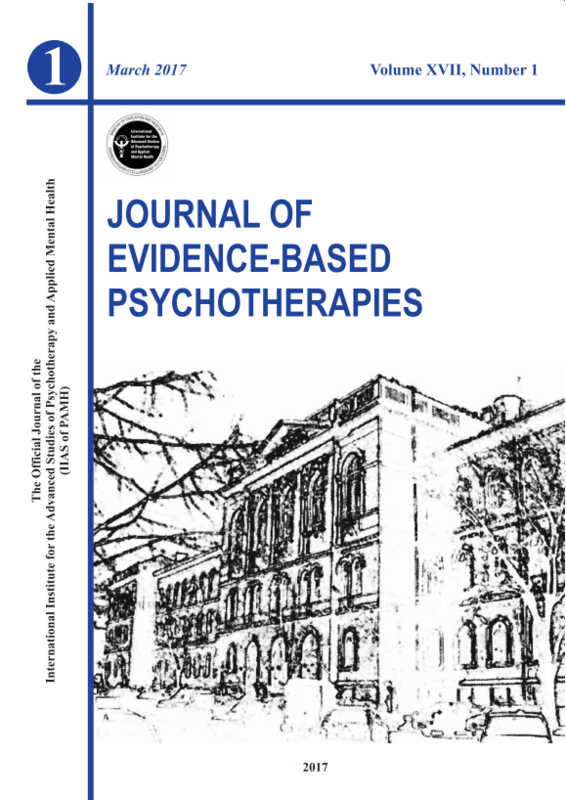 Future research directions are outlined for continuing the development of a theory and evidence based practice in health psychology and its integration with evidence-based theory and practice of cognitive-behavioral psychotherapies, as both are focused on behavioral change.